Babies are adorable, we all agree on that (well most of us). They are a blessing but do tend to cry a lot which could be frustrating for new parents. Are they hungry? Did they wet themselves? Or are they just disappointed by the last Star Wars movie? What exactly is our baby trying to say? Well like most problems nowadays, “there is an app for that”. The Infant Cries Translator attempts to decode the language of babies, interpreting their cries to tell you exactly what they mean. 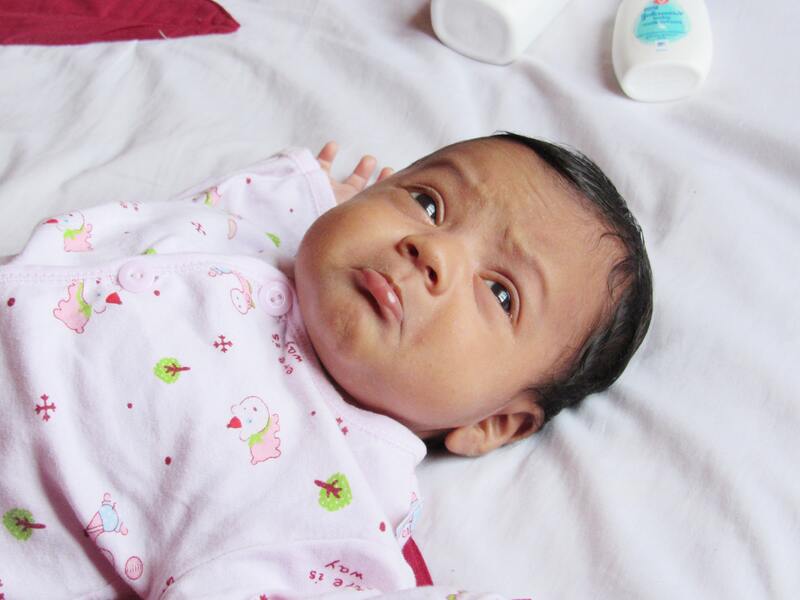 This “baby translator” distinguishes between four different crying sounds, recording the baby’s cries and matching them up against a sizeable database. The National Taiwan University Hospital Yunlin, over the last couple of years, has been accumulating the crying sounds made by different newborn babies. Over 200,000 different sounds have been compiled, coming from 100 newborns. They have uploaded these sounds, creating a huge database online. The Infant Cries Translator can distinguish between four different sound statuses of crying babies, including sounds signifying pain, feeling sleepy, a wet diaper and, of course, hunger. According to user feedback, the app’s accuracy for babies below two weeks of age is a whopping 92%. The accuracy falls a little, down to 84%-85%, for babies under a month or two. For babies four months old, the accuracy dips further down to 77%. The app doesn’t consume a lot of time before making an analysis, taking only 15 seconds of listening. While the app does lose accuracy as the baby grows older, researchers claim that this isn’t a problem, since babies are pretty comfortable in their environments by the age of 6 months. The app updates its database on a regular basis, storing all data on a Cloud Drive, its machine-learning algorithm allowing parents to set up their own personal settings for their infants, predicated upon their feedback. All that the app asks its users for is their infant’s date of birth as well as his/her nationality. The record button needs to be pressed for a mere 10 seconds when the baby is crying before it is uploaded on to the Cloud Drive. After the crying is processed, the results of the analysis of the sound are communicated to the parents’ smartphones. The parents can then discover whether or not the results of the analysis were correct, allowing them to make revisions for the app. Users of the app do not need to have any medical knowledge. ChatterBaby was developed by a team of researchers at UCLA and claims over 90% accuracy in interpreting babies cries. ChatterBaby records five seconds of your baby’s cries and then analyses over 6,000 different acoustic features to try and match the characteristics against a database of more than 2,000 samples created by the team. The app comes with a consent form for research that users have to sign if they want to use it. 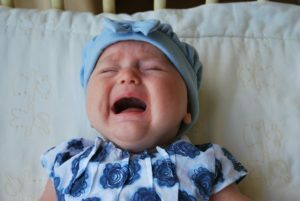 This allows the app to store the cries of infants for research to highlight significant cries. The project has also been useful for detecting autism risks early on by identifying abnormal infant vocal patterns. Autism isn’t usually detected until the child is older and something like this could help with earlier intervention. While the sample size is still small, ChatterBaby could provide valuable insight down the road. While these two apps are still in the testing and collecting data phase, the technology could be beneficial long term. Most parents can probably tell quickly without an app if there baby is hungry or wet, but the “baby translator” tech could be a valuable tool in identifying things like autism or other medical issues early on.